The Morning Edition Weekdays 6:00 - 8:37 a.m. 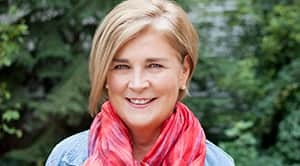 Host Sheila Coles starts your day with breaking news, issues, and water cooler talk from across Saskatchewan and around the world. 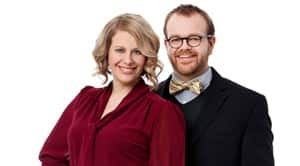 Saskatoon Morning Weekdays 6:00 - 8:30 a.m. Join hosts Leisha Grebinski and Matt Kruchak for a fresh new conversation, up to date local news, weather, traffic and everything you need to start your day in Saskatoon. Blue Sky Weekdays 12:00 - 1:00 p.m. Host Garth Materie hears from guests and callers as they talk about the stories that matter to them. The Afternoon Edition Weekdays 4:00 - 6:00 p.m. Garth Materie brings you a a two-hour blend of regional and national information, news, weather and sports. Saskatchewan Weekend Weekends 6:00 - 9:00 a.m. Saskatchewan Weekend is a mixture of music, news, sports, weather, information and survival tips. 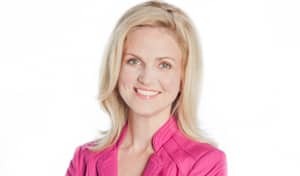 Weekdays at 5, 5:30 and 6 Join Jill Morgan weekdays for CBC News Saskatchewan at 5, 5:30 & 6. Jill delivers local and breaking news from the CBC Broadcast Center in Regina and Glenn Reid brings you the latest in sports. Host, CBC News Saskatchewan at 5, 5:30 & 6.